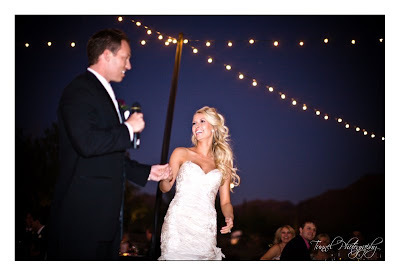 I had the absolute pleasure of being a part of the planning process for the wedding of Ashley Robison & Brad Richardson, recently held on October 25th in North Scottsdale. It was an honor to work such a sweet, loving, and fun couple. 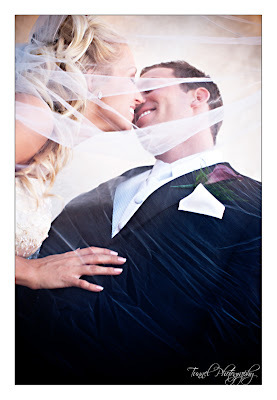 The talented Stephanie Fay, of Tunnel Photography, took some stunning shots of the gorgeous bride and groom. Thank you, Stephanie, for sharing the pictures; I can't wait to see the rest of them! Here is a peek at the reception of Mr. and Mrs. Richardson. Thank you to Ashley & Brad for including Life Design Event Planning in the special occasion. It was such a joy to be a part of your wedding day. I know you will have a bright and beautiful future together.